Amarillo real estate is truly the Yellow Rose of Texas. The city is so dedicated to its citizens that it has developed art projects throughout the downtown area to brighten up the cityscape and sponsored block parties to bring people closer together. The Canyons, The Colonies, The Greenways, City View and Woodlands are beautiful Amarillo Sub Divisions. There are over 50 city-maintained parks in Amarillo where families can enjoy an array of outdoor activities. 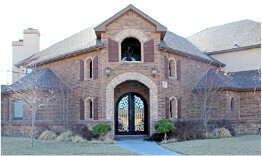 Amarillo homes are some of the most sought-after in Texas. 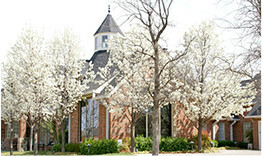 Take a tour of Amarillo to see just how beautiful it is! 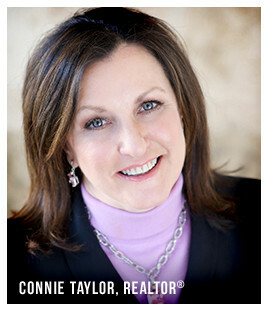 I happen to love the Amarillo real estate community with all my heart. I would love to show you just what makes it such a great place to live. Buying? Selling? Investing? Returning? My priorities as your Realtor® are to provide unparalleled service, with specific attention to what you need and expect in your Amarillo real estate transaction. 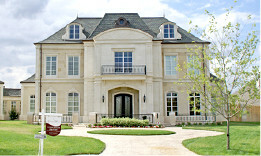 The Connie Taylor Group strives to provide a "hassle-free" transaction for you and your family. Contact us with any questions you may have so we can help you today. We are committed to bringing our unique brand of enthusiasm, personal service and extraordinary results to each of our clients.